Hello Winchester! 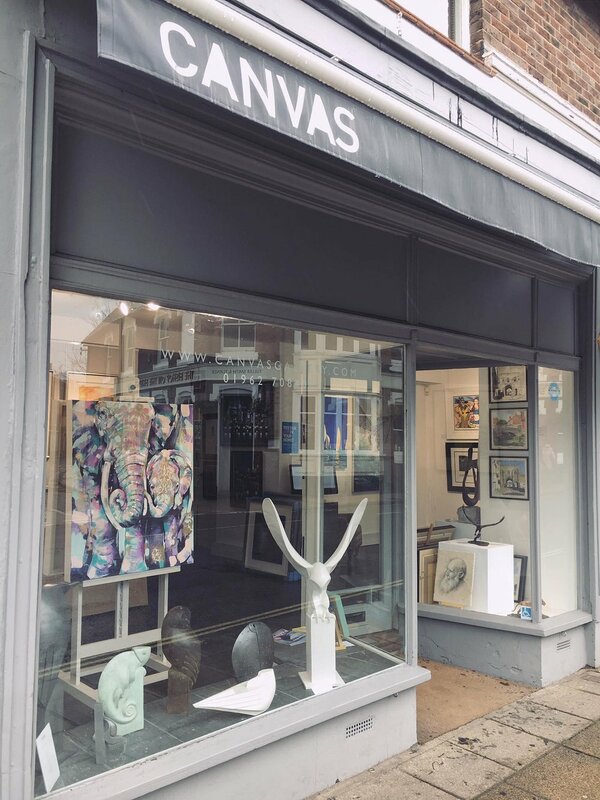 I'm excited to now be exhibiting my art in Canvas Gallery, Winchester. 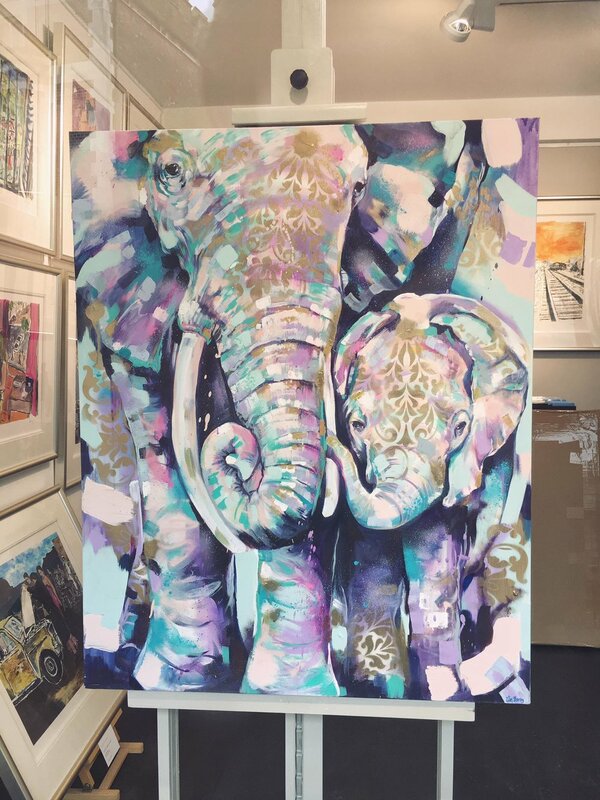 Currently on display are my epic elephant paintings 'Defend' and 'Power'.